The Turnbull government has revealed it has secured the purchase of the common user facility and surrounding land to substantially increase the size of the ship and submarine building facilities in South Australia. The facility at Osborne in Adelaide was purchased from the SA government by the federal government for $230 million. The facility will now be fully owned and operated by the federal government and will play an important part in getting the infrastructure up and ready to cut steel on the Offshore Patrol Vessels next year. 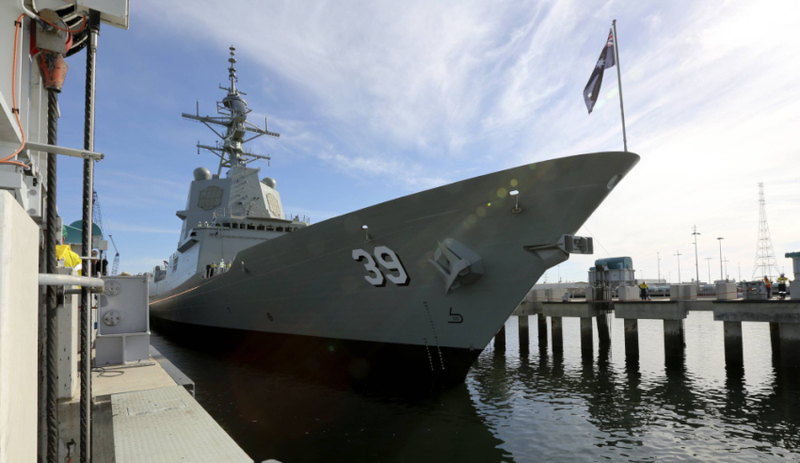 Defence Industry Minister Christopher Pyne said that the federal government was pleased to work with the SA government to deliver this important outcome for the state. "The Turnbull government is solely committed to delivering its $89 billion naval shipbuilding program on time and on budget in order to deliver the jobs and economic growth to South Australia as soon as possible," Minister Pyne said. "The purchase of the common user facility and associated parcels of land at Osborne is an important step in delivering on our commitments to naval shipbuilding. "As part of the deal the state government has promised to provide assistance to the Commonwealth to progress the development of the shipyards at Osborne. This assistance includes items such as assisting with relevant approvals, providing utilities and services, road, rail and emergency services access, and stamp duty relief." Finance Minister Mathias Cormann said the deal was an important part of setting the organisational foundation for the program. "The acquisition of land and facilities at Osborne marks the successful completion of the first stage of the structural separation of the ASC," Minister Cormann said. "This is a critical step in the Coalition government delivering on its commitment to an historic, $89 billion continuous naval shipbuilding program in Australia." Frontline Manufacturing achieves ISO certification... - 14 hours ago.